Another trip to the strawberry field. This variety is called Cabot. The berries are huge and though they're better than the first batch, I'm still unsatisfied. 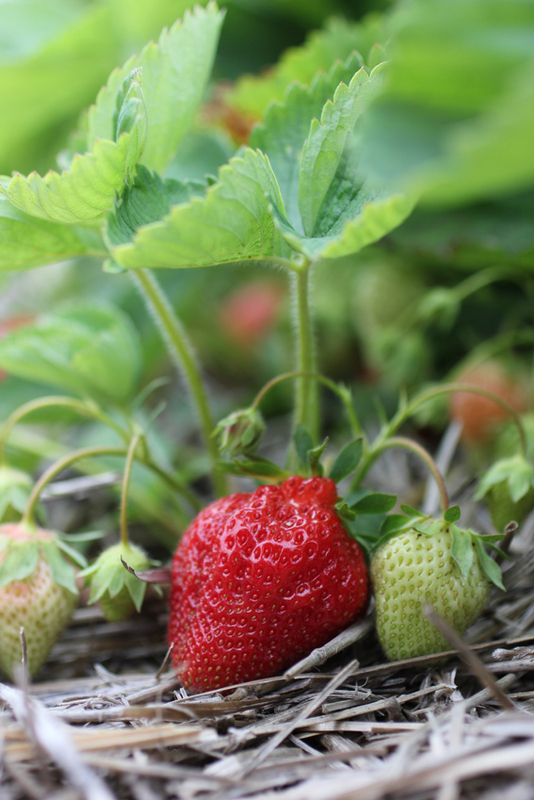 Little, wild varieties of strawberries are usually sweeter!